Jayden Bogle and Ben Osborn do battle on Monday night. Inset: Frank Lampard. Photos by Jez Tighe. Don’t get me wrong, it was a good battle between two sides who will surely be there or thereabouts in the promotion mix come May, but if anything it was just a bit too cagey to have ensured a gripping spectacle. As is often the case in matches with so much at stake, not losing the game can often become more of a preoccupation than winning it and that seemed to be how it was at times on Monday, with neither side wanting to over commit players forward despite some promising openings and then the final ball usually lacking when the clear opportunities did come about. A few tasty tackles flew in as you’d expect, with referee Keith Stroud attracting criticism from both sides for not giving Derby a penalty when it should have been one and then not sending off Jayden Bogle when he appeared to lead with his elbow in a challenge with Ben Osborn. From a Derby point of view, I’d like to have seen them be a bit braver going forward at times as they’ve shown already this season that they have the firepower to do some damage. Forest marshalled them well and dealt with the key threats, but I can only recall the Rams getting in behind the defence once or twice and to little effect. But overall, as has been said by most, a draw was probably fair and it was one of those games that promised plenty but in the end didn’t really deliver. Looking ahead, it’s back to Pride Park on Saturday for the visit of Bristol City as the festive period really begins to get into full swing. 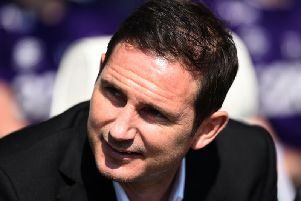 I expect a very different game to the Forest match, not least due to the fact that the ‘tense local derby’ element will be taken out of it, but also because it’s a game that Frank Lampard will undoubtedly have down as one he expects the Rams to win. With the run of games after Christmas being similar to one the Rams faced a few weeks ago, namely that they face three sides in the top six in quick succession, going into that run with three points will give them some great momentum. Previously, that aforementioned tough run saw Derby emerge with plenty of points but two of these games are on the road - at Sheffield United on Boxing Day and Norwich three days later - before Middlesbrough come to Pride Park on New Year’s Day. The turn of the new year will also herald the reopening of the transfer window, with Lampard no doubt pondering a move or two to freshen up the squad. 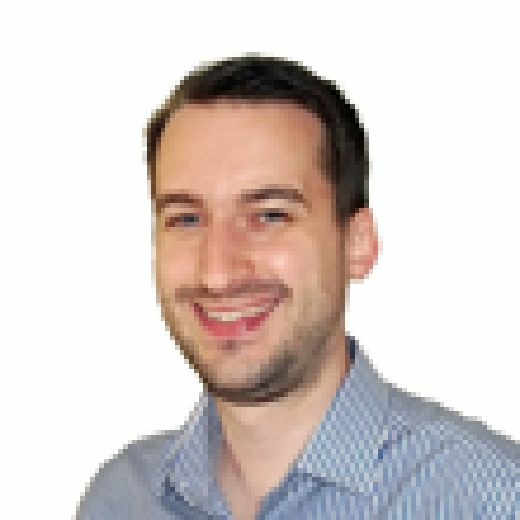 Curtis Davies’ long-term injury problems will surely mean another centre-half will come in, with Chelsea’s Ethan Ampadu being linked with a move to either join up with Lampard at Derby or John Terry at Aston Villa, the youngster being a good option in central defence or in midfield and someone who will certainly benefit from some regular football in the Championship. Otherwise, I’m not too sure of where any urgent faces are needed. The Rams lack a bit of depth at right-back depending on what sort of player they want there, given Jayden Bogle’s more attacking mentality than his usual replacement Andre Wisdom, the latter also being a good option in central defence of course. The midfield has had its fair share of injuries and suspensions which hasn’t been great in terms of continuity although Mason Mount, Craig Bryson and Tom Huddlestone seem to be the best combination at the moment and are playing well. I can’t imagine much will happen in the attacking sense either unless Lampard wants some stronger back-up options for if and when the likes of Harry Wilson, Tom Lawrence and Jack Marriott are unavailable. Martyn Waghorn didn’t feature in the 16 on Monday but I’d be surprised if he has become surplus to requirements just yet. So the Christmas period looks set to be an intriguing one given the games coming up and then when it comes to Lampard potentially shuffling his pack a little during the transfer window. Derby are perfectly placed and will, in my eyes, be at least a top six side for the duration of this campaign, but the next fortnight will be crucial as they aim to begin what could be an exciting 2019 on a high.